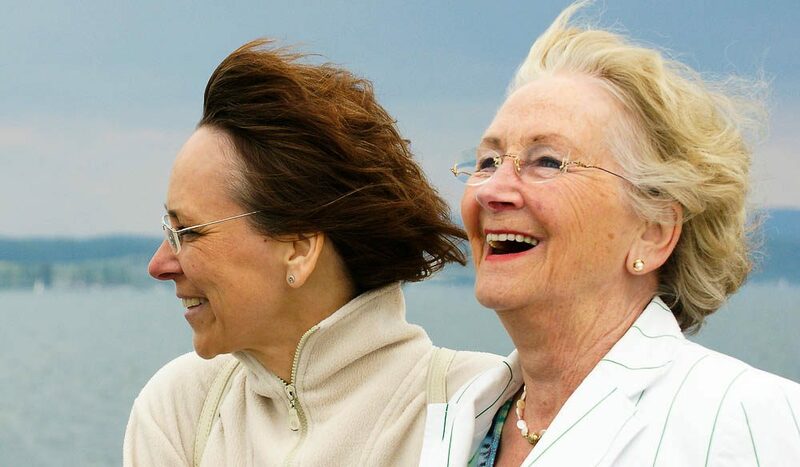 A survey conducted by a cruise operator has confirmed what most of us already knew: that Australian mothers would much rather travel with their own mothers, rather than their mother-in-laws. Around half of the 1000 mothers surveyed by P&O Cruises had holidayed with their own mums as adults and 80 per cent said they would happily travel again with them. However, only about one in five respondents said they had holidayed with their mothers-in-law and around one third vowed they would never do it again. Being free from the kids was also a theme of the survey’s findings: half of the respondents preferred a Mother’s Day trip with only their partner, while 20 per cent chose their children, 16 per cent wanted a solo trip and 14 per cent wanted a weekend away with girlfriends. Some mums seemed to miss out on any of the Mother’s Day benefits all together; not getting breakfast in bed, a romantic dinner or relief from household chores on the special day. P&O is offering a three-night Mother’s Day Pacific Jewel cruise, setting sail from Sydney on Friday, May 10. “It’s no surprise why women are so likely to choose a cruise holiday where someone else does all the cooking and cleaning and helps explain why there has been such strong demand for P&O Cruises’ inaugural Mother’s Day cruise,” said Ann Sherry, CEO of Carnival Australia, which operates P&O Cruises. And if you had to spend Mother’s Day with a mum other than yours: Michelle Obama topped that list (22 per cent) while Posh Spice was the least popular of those mentioned, scoring just two per cent.